The comparison of two CAD models, to assure they are effectively the same. Validation of derived (translated) models against the authority model is an important part of ISO standard quality procedures, and common industry requirements like Boeing Supplier Quality Assurance D6-51991. Characteristic ballooning, inspection plan generation and distribution, and measurement results acquisition — all as a highly automated, MBD-based process. A process where the annotations on a 2D CAD drawing are read, and used to create PMI annotations in the associated 3D CAD model. The process is automatic, with color-coded visual feedback showing any problems. The conversion of 3D CAD data to and from proprietary file formats used by enterprise and mainstream CAD systems, and/or industry standard file formats. Within Capvidia, substantial amount of effort is dedicated to CFD. FlowVision, Capvidia’s all-in-one CFD software dedicated to extremely complex flow and multiphysics simulations, is a finite-volume, all-mach number NS solver. FlowVision has a number of unique capabilities to handle complex simulations. Building a CAD model from point cloud data. Generating a CAD model from an existing physical artifact is one of the most mathematically challenging tasks in the business. That’s why Capvidia is a good choice for your solution. 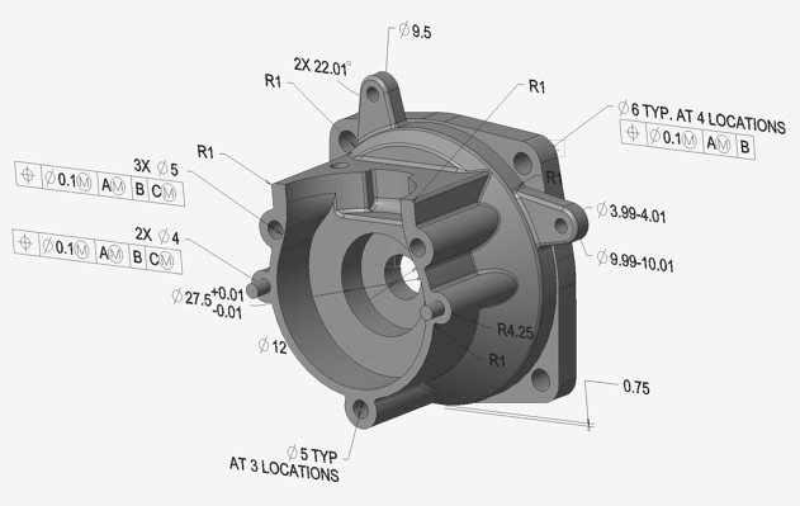 Import data, validate translations, verify model quality, and publish MBD data directly from within SolidWorks. MBDVidia gives you the power to unlock your 3D CAD/MBD models to drive downstream product development activities, without requiring a CAD license, or expensive and complex integrations. When you work with Capvidia, you join an innovative community of people dedicated to solving the world's biggest problems. We chose CompareVidia because it is extremely simple to use. The results are easy to interpret and well organized. 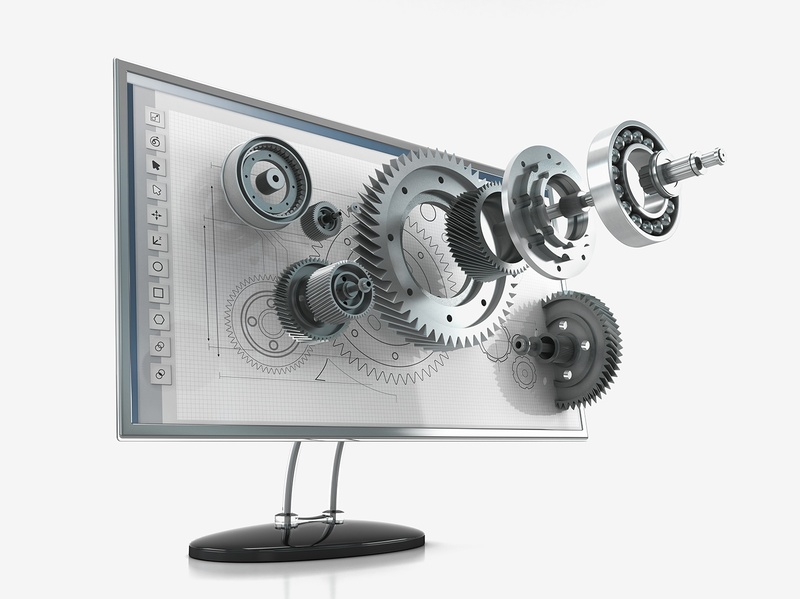 You don't have to be a CAD expert to validate data translations. We are very happy with this product. FormatWorks is an essential tool for our operation that saves us considerable time and money. With FormatWorks we can spend our time building our tooling and not working out translation problems.